There is no option. We HAVE to firstly refuse and reduce plastic and if we have to use it then reuse and recycle. Say no to straws and all other single use plastic. Did you know that every piece of plastic ever produced is still in existence in some form today? 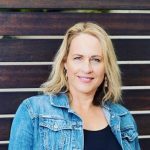  Natasha Krauss- a property broker, scuba diver and waste warrior, gave a talk at my networking group the other day and she had us enthralled and me in tears at what is happening in our oceans and the effect of plastic on all marine life. 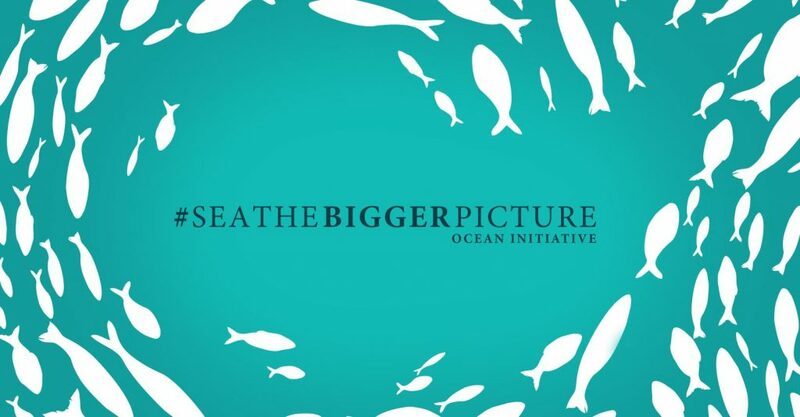 Her and 3 other passionate partners have set up #SEATHEBIGGERPICTURE Ocean Initiative. An NGO that educates children about our relationship with the ocean and our own survival. In line with the education they also do beach clean ups and host events. 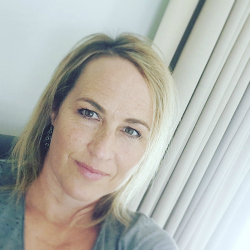 Their other aims is to engage corporate South Africa and encourage urgent changes in its production, consumption and disposal of plastic waste. Their goal is to rid South African waters and beaches of all marine litter through education, beach clean-ups and corporate engagement. • Marine plastic pollution kills ocean wildlife and it is mistakenly eaten by marine life which we ingest. • Our oceans, the source of 50% of atmospheric oxygen, are also threatened by overfishing, fertiliser and sewage run-off that creates oxygen-depleted dead zones. Habitat destruction is also caused by toxic dumping, oil spills, and warming and acidification linked to climate change. • South African fish stocks, on which tens of thousands of jobs in coastal communities depend, are in decline while demand for sea food continues to grow. • The “Defenders of the Blue” programme engages children from across the Cape Metropole area in beach-based learning experiences. These workshops teach children about coastal ecology, and how to mitigate the nasty effects of litter and pollution on the environment and ocean life. Through rock pool snorkelling, learners are introduced to the diverse and beautiful marine life of our shores and participate in group beach clean-ups. • They host talks at schools, markets, and other environmental events advocating for changes in plastic consumption and disposal. • The beach clean-ups are collaborative events, uniting local businesses, NGOs, clubs, individuals and families through the common goal of litter eradication. We collect data to monitor and evaluate the effectiveness, and for research purposes. Chris is a born and bred Capetonian and is a project manager for a local construction company, He is an avid free diver. He started freediving at the beginning of 2018 and this reignited his passion for the ocean and its inhabitants. Being surrounded by passionate environmentalist free divers has driven Chris to wage a war on the plastic pollution that threatens our oceans and humanity. Chris heads the organisation leading the beach cleans and organizing the collaborations and public talks. Shamier has been freediving for more than three years and is a true Environmentalist. In this time, he has assisted many ocean conservation initiatives in introducing children to the ocean. Having a passion for his community and a drive to help the local youth, Shamier heads the “Defenders of the blue” Programme. His passion for the environment drives him to inspire the youth to care for the environment they live in. Natasha is a property broker and Photographer. She started scuba diving when she was a teenager which is where her passion for the ocean started. 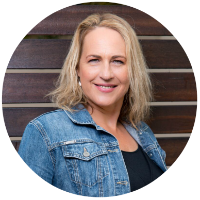 Natasha’s passion drove her original move from JHB to Cape Town, wanting to be nearer to the ocean and pursue her photographic Interests. Now she gets to protect the ocean and help encourage development and change through positive communication and support for both the communities and corporate. Natasha heads up our corporate waste initiative by helping companies find alternatives to plastics in an economical and sustainable way. Natasha is also the NGO’s Treasurer. Ben is an art director at a large advertising company and is also an avid free diver and surfer. Ben is a creative and this comes through in his amazing underwater photography. His knowledge of the underwater world is impressive to say the least and he is well versed all things Nudibranch. Ben runs the social media and does all our design and artwork.